When Rudi Weissenstein arrived in Palestine in 1936, he did so with little more than a camera, enough change to rent a tiny room in Tel Aviv, and 26 years of anti-semitic abuse ringing in his ears. 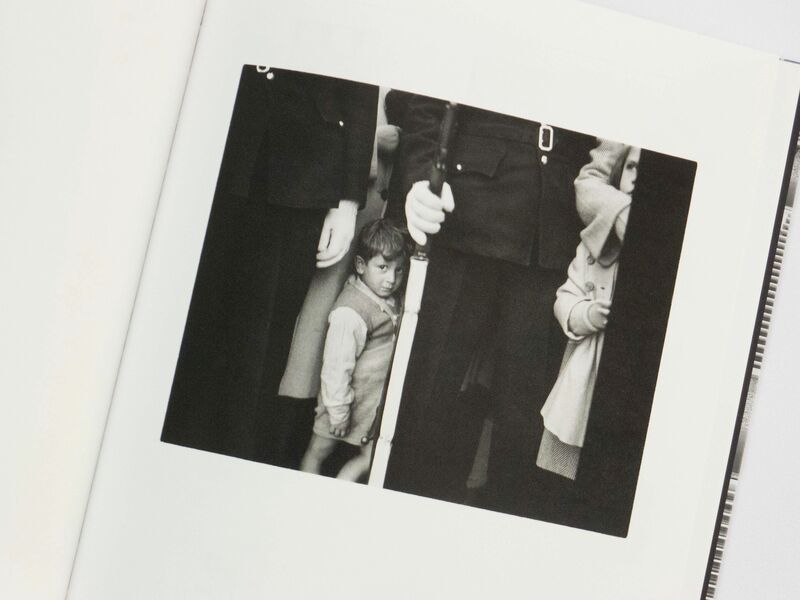 He was raised in a zionist household in Iglau, in Czechoslovakia, by a father who dabbled in photography in his spare time and introduced his son to the art on his eighth birthday. When the chance came to join the burgeoning Israeli project, he abandoned his studies against the wishes of his parents. His mother would perish in the Theresienstadt concentration camp. His father, who survived the Holocaust, eventually followed his son. Weissenstein left a Europe on the brink of war for a land that he believed could become, with the right publicity, a home for his maligned people. 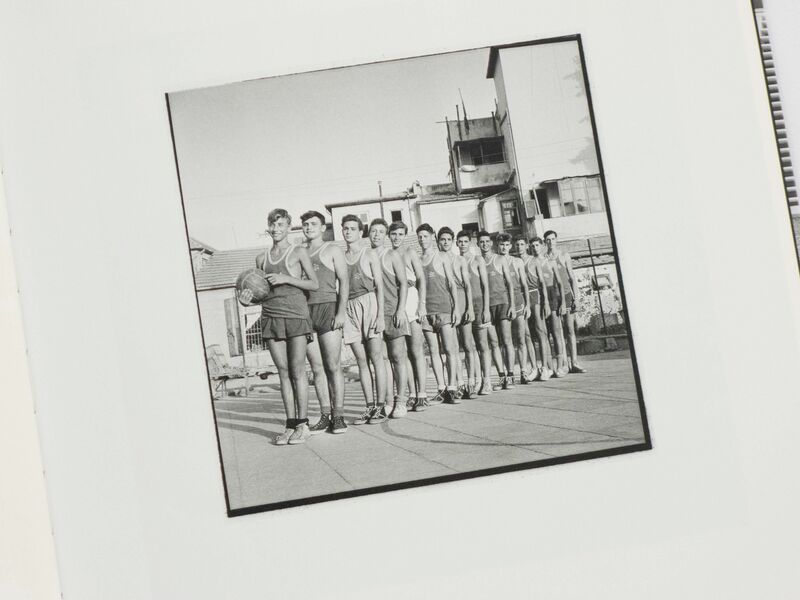 He abandoned his kibbutz after one day and instead set up his own photography studio, with his assistant, archivist and future wife, Miriam Arnstein, where he built on his experience as a press photographer in Czechoslovakia to document the early days of the zionist project. 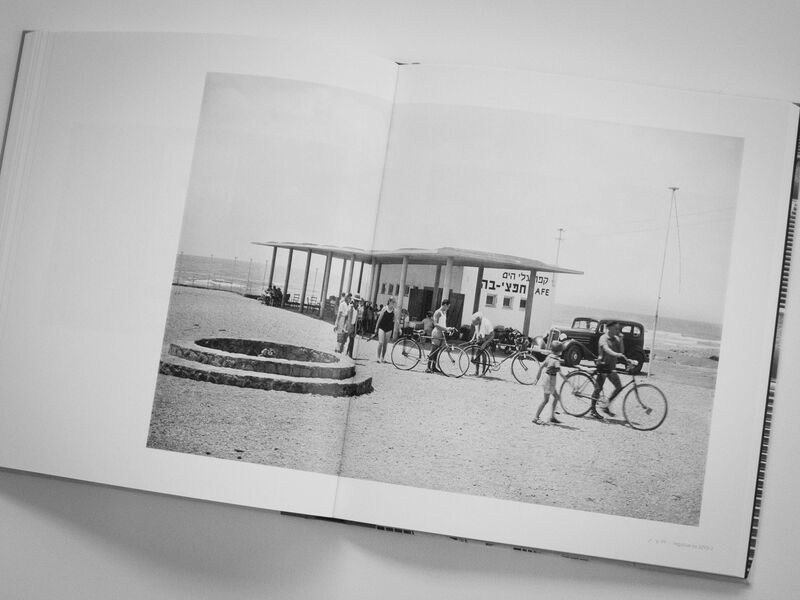 Even among the photographers who flooded into Palestine to capture the burgeoning state, Weissenstein stood apart. 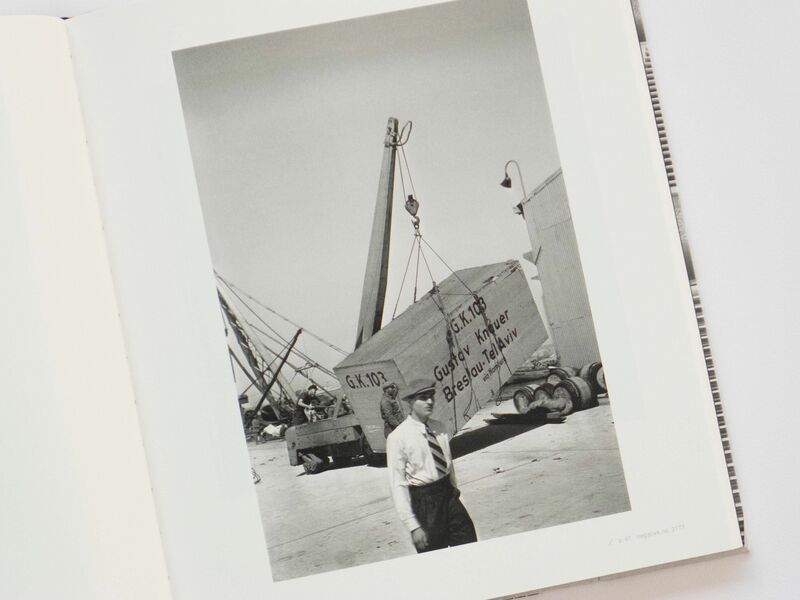 He was the official photographer for the declaration of the State of Israel in 1948 and he used this influence to access and capture every facet of the Israeli enterprise, from its construction sites, agriculture and industry to idealised images of the country’s youth. 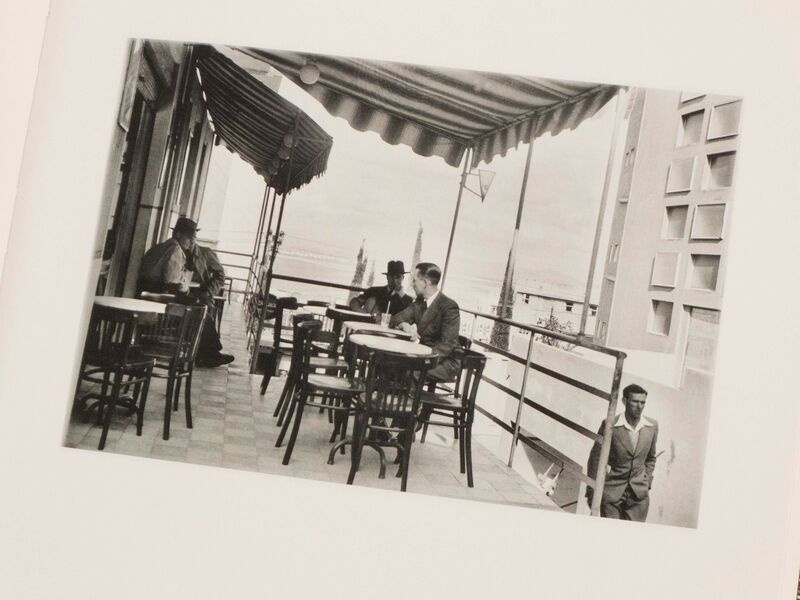 In a career that stretched until the end of the 1970s he created an archive of more than a million negatives, which he displayed in the PhotoHouse, a shop he set up on Allenby Street in Tel Aviv and which passed first to his wife, then their grandson, Ben Peter, who is still its proprietor today. By a quirk of the country’s law, when he set up shop, Weissenstein was forced to surrender his journalist’s permit. Which was perhaps appropriate, as his images offer a naive version of the zionist project, one in which accuracy was less important than the aesthetic perfection of the work, “a dreamed-up story [that Israelis] so longed for of how our nation was shaped,” according to Amir Kilger, in the foreword to a new book of images from Weissenstein’s archive. It’s telling that, despite working through some of the region’s most conflict-riven years, not one shot in the Weissenstein archive features violence of bloodshed. 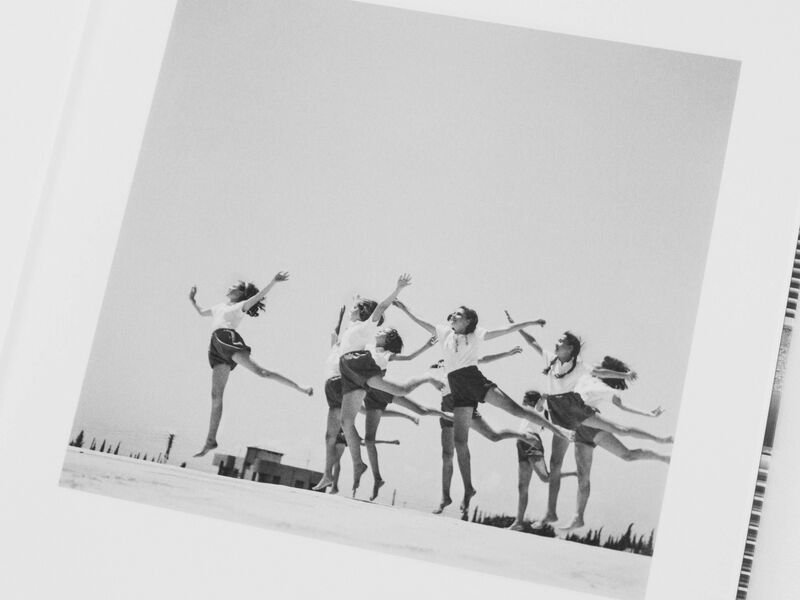 He was a photographer whose career was shaped by war, but who preferred to shoot peace. 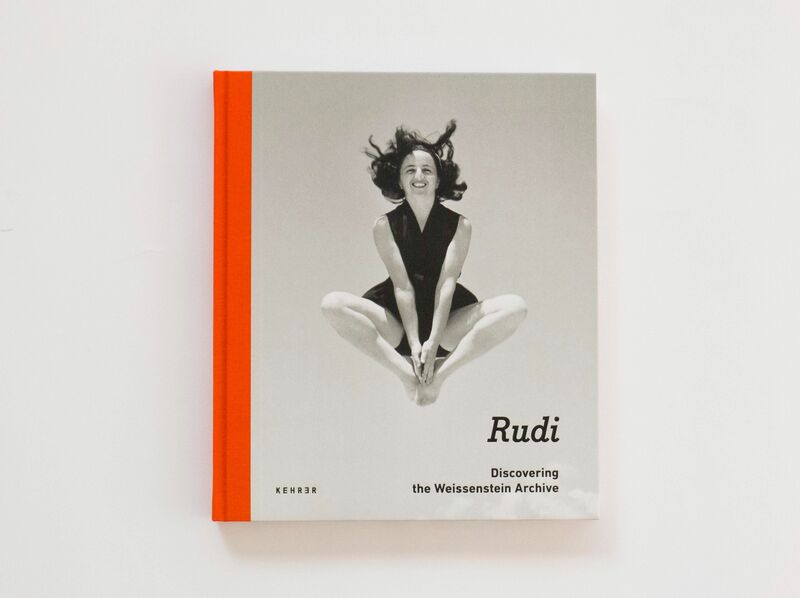 The photographs in Rudi: Discovering the Weissenstein Archive, are “a visual prayer for the future,” according to Peter. 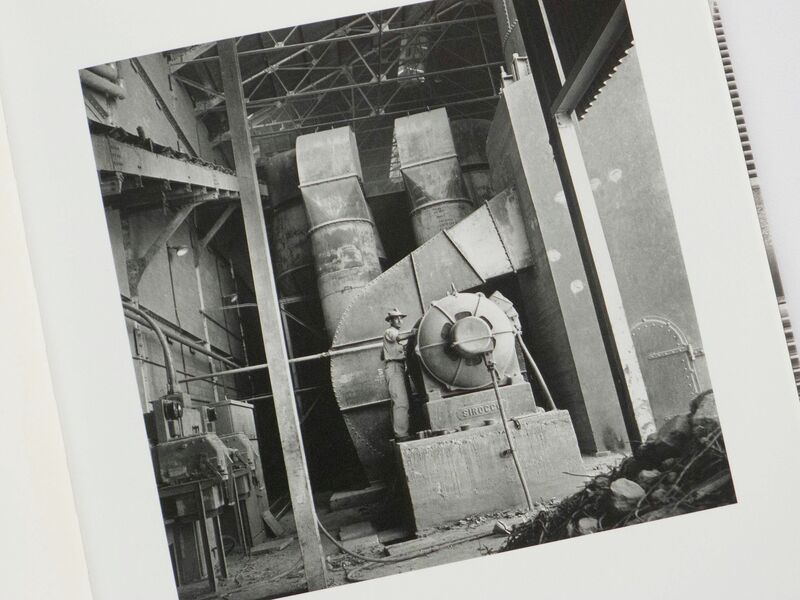 Images of a country being built, but which capture the country that Weissenstein hoped it would become.